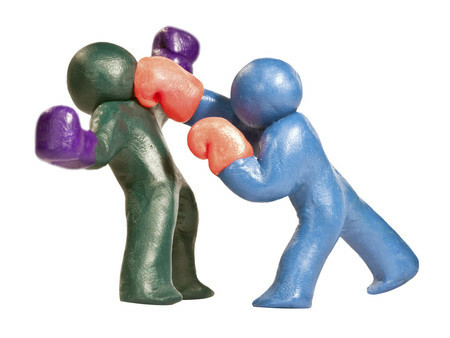 An industry association has criticised the definition of conflicted advice under current legislation on the basis that internal administration services offered by SMSF firms are not considered to be conflicted. A white paper compiled by the Association of Independently Owned Financial Professionals (AIOFP) in conjunction with former ASIC executive Brett Walker states that SMSF services receive “preferential legislative treatment under FOFA and the Corporations Law” which can lead to “compromising s923A objectives under certain circumstances”. The white paper, titled Amending s923A for the post FOFA advice era is aimed at exploring how s923A of the Corporations Act can be improved for industry participants and consumers. This section of legislation outlines in what circumstances advisers can use restricted words and expressions related to independent financial advice. The white paper stressed while it wasn’t critical of the SMSF structure or sector, it believes the parameters of s923A should be modified due to an anomaly in the system relating to internal SMSF administration services that are offered. “[One] critical FOFA flaw is the inconsistent approach to classifying institutionally operated administration platforms as ‘financial products’ where advisers receiving a rebate back from the administration fee is considered conflicted,” the white paper stated. While SMSFs received specialised legislative treatment under FOFA/Corporations Law to make it lawful to operate in the manner, the AIOFP questioned whether this “satisfies the spirit of s923A” or whether it was fair to other advice operators. “Any profits made on administering a client’s SMSF service can be used to cross subsidise practice infrastructure, something non SMSF advisers' independently owned advisers are not permitted to do post FOFA,” the whitepaper noted. The AIOFP stated it was not advocating a return to platform rebates, however, only pointing out the “inconsistencies in FOFA’s application and why SMSF structures can compromise the parameters of s923A”. Another unique circumstance that can arise from advisers providing advice on SMSFs, the paper said, is the ability to recommend direct property to clients. “Direct property is largely out of ASIC’s jurisdiction, not an ideal outcome for deciding whether an adviser is acting within the confines of s923A,” it said.